Meditation allows you to create your own spiritual haven within. 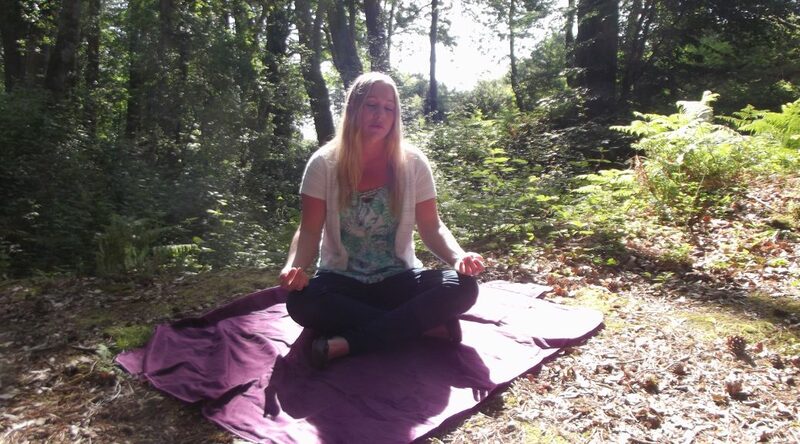 Relax and connect to your spiritual self, using the ancient art of healing meditation for your mind, body and spirit. I guide you through the meditation of your choice from chakra cleansing to spiritual journeying. Your meditation experience can be held in my spiritual room (the Cavern), your home, the forest, beach or location of your choice. Groups at £10 per head for a 1 hour session.